The Department of Psychiatry at Johns Hopkins Bayview Medical Center is directed by Constantine G. Lyketsos, M.D, M.H.S. and is a central component of the Johns Hopkins Department of Psychiatry and Behavioral Sciences. In addition to treatment programs to serve the community and extensive research programs, we have educated medical students and residents for the past half century. Our faculty hold full-time appointments in the Johns Hopkins School of Medicine. Clinical services at Johns Hopkins Bayview include treatment for chronic mental illness, substance use disorders, dementia, Alzheimer's disease, traumatic brain injury, sleep disorders, and behavioral medicine — the interface between psychiatry and other areas of medicine (e.g., burns, cardiovascular disease, chronic pain). Our inpatient and outpatient programs treat adults, children, and adolescents in all these areas. Released: March 19, 2019. Now out: Noninvasive brain imaging can detect levels of important brain chemicals and metabolites. 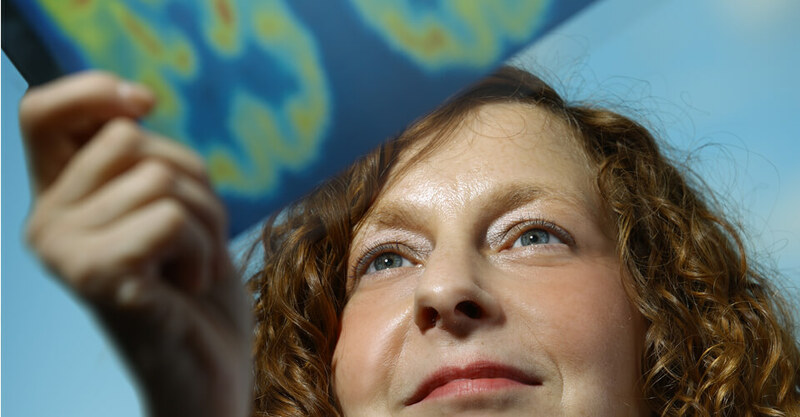 “We hope one day to use this technology to understand the earliest changes in brain chemistry that are associated with cognitive and behavioral symptoms that could represent new targets for treatment,” says Gwenn S. Smith, Ph.D.
Our ability to provide excellent care to our patients, often with complex illnesses, is possible only with the quality and commitment of our entire clinical team. Our physicians, psychologists and therapists, whose clinical expertise is enriched by their research and teaching, reach across medical disciplines to deliver comprehensive clinical care. Vital to the goal of treating the whole person is a core of specialized psychiatry nurses and social workers. ​We are also home to leading research in substance use disorders, memory disorders, delirium, late life depression, chronic pain, mind-body interaction, sleep disorders, and behavioral biology. 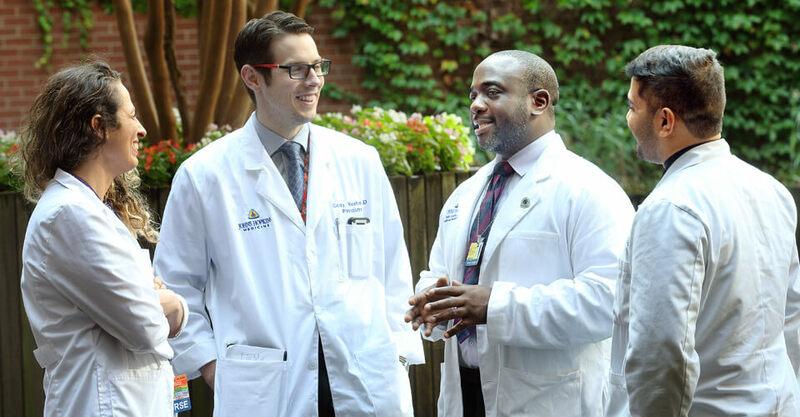 We train interns and residents of the Johns Hopkins Psychiatry Residency, as well as medical students and post-doctoral fellows in several sub-specialty areas, in both clinical and research programs. Our research is driven by our priority of patient care to find the causes of and better treatment for some of the most serious and debilitating psychiatric illnesses. #TomorrowsDiscoveries: Treating Alzheimer’s Disease – Constantine Lyketsos, M.D. #TomorrowsDiscoveries: Preventing Delirium in Patients – Karin Neufeld, M.D. #TomorrowsDiscoveries: Treating Substance Abuse – Eric Strain, M.D. #TomorrowsDiscoveries: Mindfulness Meditation – Neda Gould, Ph.D.
#TomorrowsDiscoveries: Treating Dementia and Depression – Jin Hui Joo, M.D.